The name Barlata comes from “Bar” (what any self-respecting tapas restaurant is all about) and “Latas,” the small tins of gourmet vegetables, meat, and seafood that tapas bars often sell alongside food made in-house. 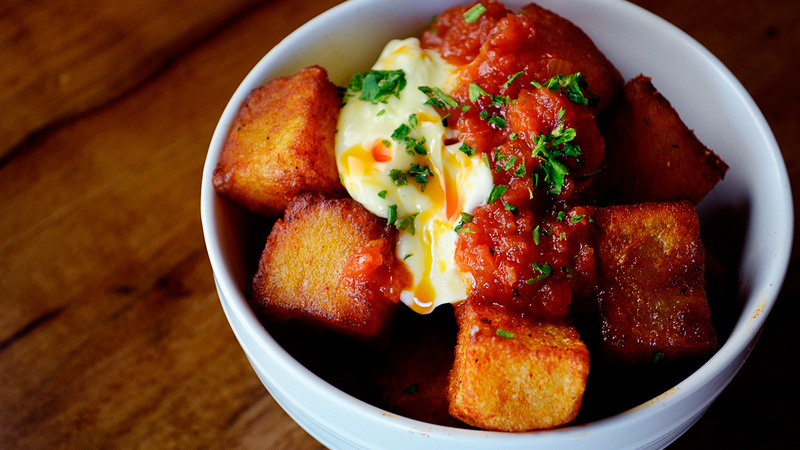 At Barlata, Catalan-born Chef Daniel Olivella serves more than 40 kinds of tapas. Rather than rely on canned food, however, he cooks traditional lata dishes, like squid in its own ink, and then playfully serves them in fresh tins. 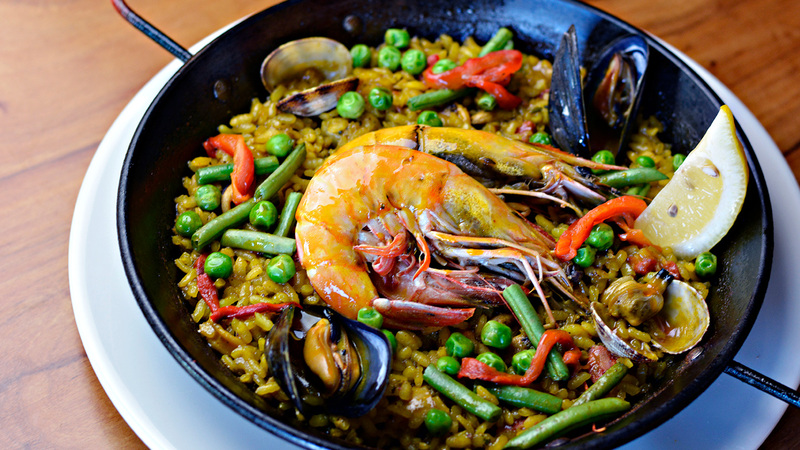 Chef Olivella, who opened B44, an upscale Spanish eatery in San Francisco in 1999, was touring the country teaching Catalan cooking courses when he came upon Austin. He was immediately smitten, and he and his wife decided that this was going to be the site of their next restaurant. 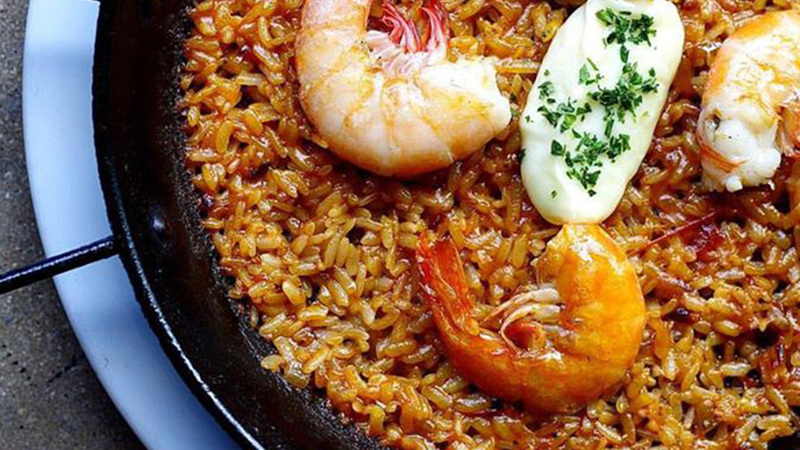 In 2013, they opened Barlata on South Lamar Boulevard, featuring such Spanish classics as house-made chorizo, gazpacho, piquillo peppers, and octopus. “There are lots of places serving up small plates in town,” says Texas Monthly, “but this is the only one that transports you to Spain.” We will be taking over the restaurant for this event, and Chef Olivella will answer your questions and share his love for Spanish cuisine. A Barcelona native, Chef Daniel Olivella exploded onto the US culinary scene with his first restuarant, B44, in Oakland, CA – for which he earned a StarChefs Rising Star Chef Award and a selection on USA Today's 20 Best Dishes in America List. 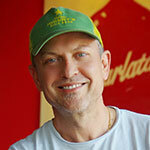 He relocated to Austin in 2011, and opened Barlata with his wife shortly thereafter. Iberico Tenderloin "A La Plancha"
At this event we will be able to accommodate all dietary restrictions and food allergies except for those with garlic or allium allergies. Just make sure to update your dietary restrictions within your Account Info before or after you purchase tickets, or email us at [email protected] after you purchase tickets to let us know what your allergies/restrictions are so we can give the chef a heads up.